Kahne finished 24th at Darlington Raceway last Sunday night. Following the race at Darlington Raceway, Kasey Kahne visited the infield care center for fluids. He was one of several drivers to do so. The team was set to head to Indianapolis Motor Speedway this weekend. The first practice is scheduled for Friday. Kahne was looking forward to the event as the defending race winner. 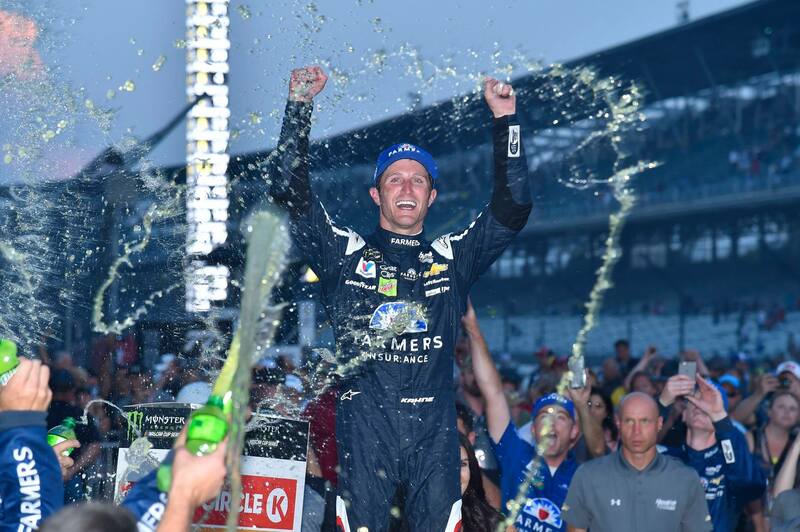 Heading into the weekend, Kahne detailed his excitement to return to Indy. In the pre-race report issued by Leavine Family Racing, the driver recalled the 2017 win. 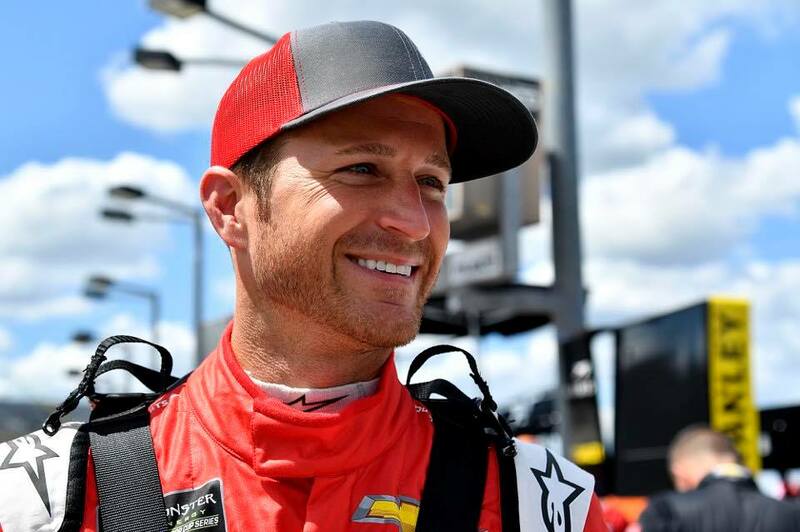 “Every time that I’ve gone to Indy ever since my first race there, it’s a place I had wanted to win at really badly,” Kahne said in the pre-race report. “Any time that you can win at Indy, that’s significant, but being able to win there back-to-back would just truly be unbelievable,” the report concluded. Unfortunately, Kahne will be unable to defend his victory from last year. As, he will not be in the NASCAR Cup Series race car this weekend at Indianapolis Motor Speedway. After being treated at the South Carolina race track, Kahne has consulted with physicians. They advised the driver not to compete this weekend in Indianapolis, Indiana. Leavine Family Racing issued a brief statement late Thursday night. “Kasey Kahne, driver of the No. 95 Chevrolet for Leavine Family Racing, will not compete in this weekend’s Monster Energy NASCAR Cup Series events at Indianapolis Motor Speedway due to lingering effects from extreme heat exhaustion following last weekend’s events at Darlington Raceway,” the LFR statement read. Regan Smith is set to climb behind the wheel of the No. 95 WRL General Contractors Chevy Camaro ZL at Indianapolis Motor Speedway. Kahne is in his final season as a full-time NASCAR Cup Series driver.